Our Lady of Hope will be celebrating its Feast Day on Thursday January 17, 2019. We will begin the day with our Rosary Apostolate coming to pray the Rosary with grades 4-8 in the gym and grades K-3 in their respective classes. Father Peter will be joining us for a Mass Celebration at 10:45 am in the gym. 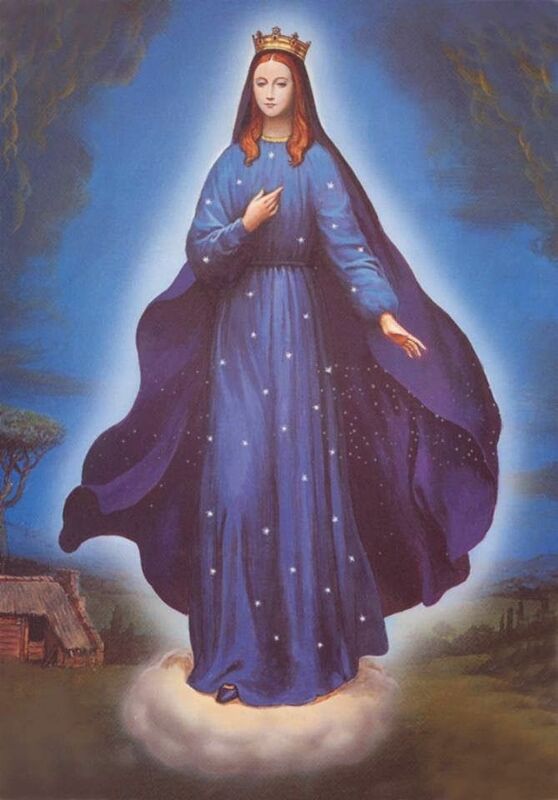 All parents are welcome to come and ... Continue reading "Our Lady of Hope Feast Day"